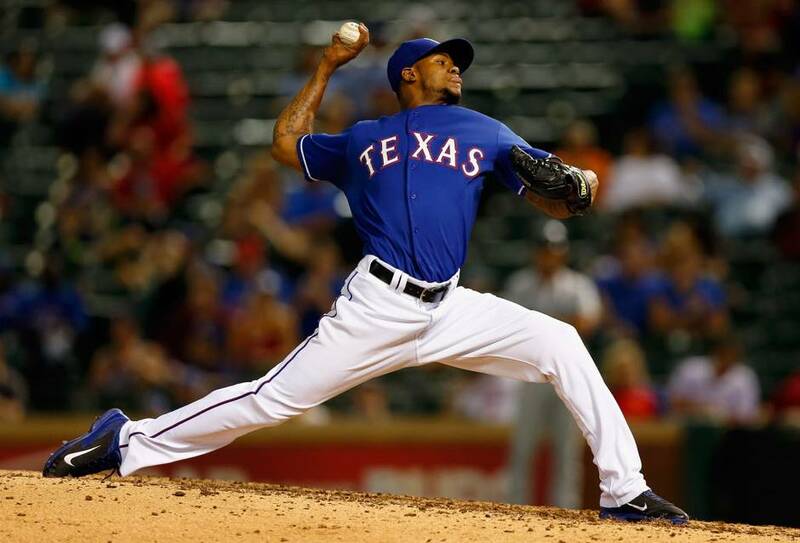 Dodgers claim pitcher Lisalverto Bonilla off waivers. The Dodgers added a non-40-man roster player Wednesday, but it’s a name to hold on to for future reference: Lisalverto Bonilla. 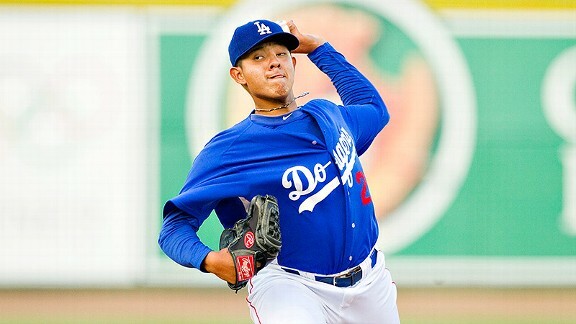 The Dodgers claimed the right-handed pitcher off waivers from the Texas Rangers today.